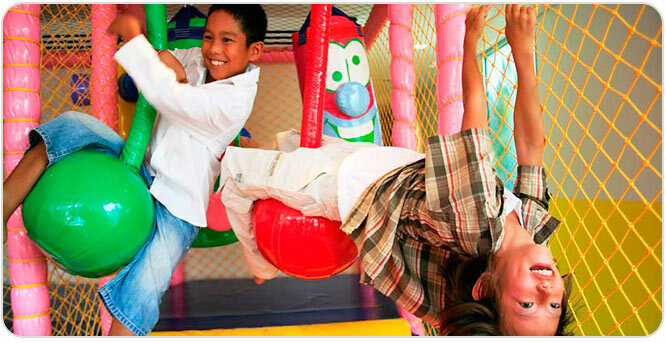 Twinpalms Club resort has now opened Juk’s Adventures Kids’ Club, a place that cultivates family health and happiness with a remarkable range of activities and facilities. Juk’s Adventures was inspired by the series of three books of the same name, which follow the life and explorations of a boy, Juk, from age 4 through 17. 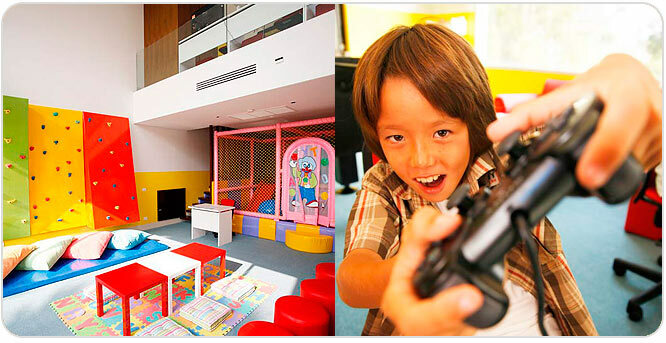 Created as a dream space for an adventurous child, the kids’ club features books, games and interactive media, snooker, table football and internet games (Wii, PlayStation) as well as plenty of sofas and “hangout” areas. Heading outdoors, kids will find an incredible pool with slide, lots of garden/sand space, a super trampoline and other playground equipment, climbing walls mini golf (coming soon), beach volleyball as well as ping pong … enough to ensure that Juk and all his friends play lots and sleep well. Children will also get to tap into their creative spirits with daily arts and crafts activities and other games, led by Kids’ Club Manager Khun Tukta and her growing team. Just like a child, Juk’s Adventures is dynamic and changing, always adding new features to ensure kids with a taste for exploration will find something new to enjoy with each visit. While the kids play, parents can go work out at the gym, have a swim or relax by the pool, enjoy a soothing massage or other treatment at the Palm Spa, or indulge in the Thai cuisine, superb wines and creative cocktails of Oriental Spoon restaurant or the Pool Bar. 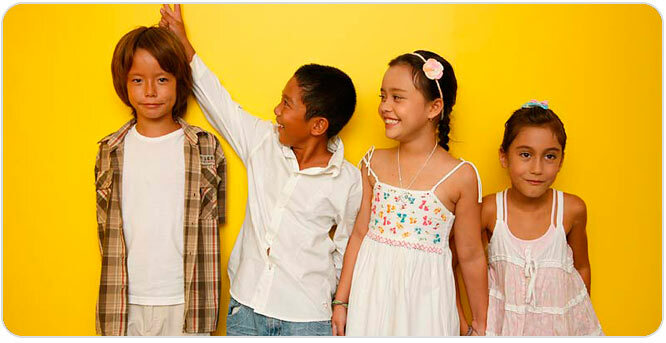 Guests of Twinpalms Club always enjoy free and easy access to the kids’ club facilities, and with the launch of the Juk’s Adventures Kids’ Club Membership Programme, it is now welcoming Phuket families. Located in the stunning Cape Yamu area on Phuket’s east coast, Twinpalms Club is close to the heart of Phuket’s international communities yet secluded enough to give families a sense of escape, even if they’re just a few minutes away from home. – Boys Helicopter Adventure – A very cool helicopter sightseeing flight with other Kid’s Club members for the boy member (min. 4 years old). – Girls Beauty Day – Girl members enjoy a relaxing and beautifying half day in our spa with treatments such as manicure & pedicure, nail art, cleansing facial, body wrap and massage (this voucher can be exchanged with the helicopter flight). – Polo Shirt & Cap – Enjoy the funky and unique Juk’s Adventures polo shirt and cap with your name sewn on it. – Day Passes – Give out 10 individual day passes to your best friends so they can experience the wonderful world of Twinpalms Club @ Baan Yamu. – Food & Beverages – We throw your birthday party for you and 20 of your friends including birthday cake, snacks, soft drinks, games and venue decoration. – Palm Spa – Let Mum and Dad spoil themselves at Palm Spa with vouchers worth THB 5,000 (this voucher is available only for the 1st member of the family). – 2 Nights in a Residence Garden Suite (2 bedr.) including breakfast for you and your family and full use of all the hotel facilities (excluding year end and holidays during peak season, 20 Dec-10 Jan). Each voucher has double value between May and October (this voucher is available only for the 1st member of the family). – Accommodation – When staying in Twinpalms Club @ Baan Yamu, enjoy a 50% reduction on published rates, subject to availability. When making your reservation please state your membership number and present your valid card upon check in. The reduced rate is applicable only for the room used by the member. – Food & Beverages – 15% discount on food and beverages at Oriental Spoon @ Baan Yamu and Pool Bar. One-time joining fee of THB 10,000 plus THB 2,000 per month for the first family member; one time joining fee of THB 5,000 plus THB 2,000 per month for each remaining member of the family. For more information and to arrange a free guided tour of our facilities, please call 076 336 500. Join today and find out where Juk’s Adventures will take you next ! Previous Post Novotel Panwa: What’s Going on @ SHAKER LOUNGE BAR?